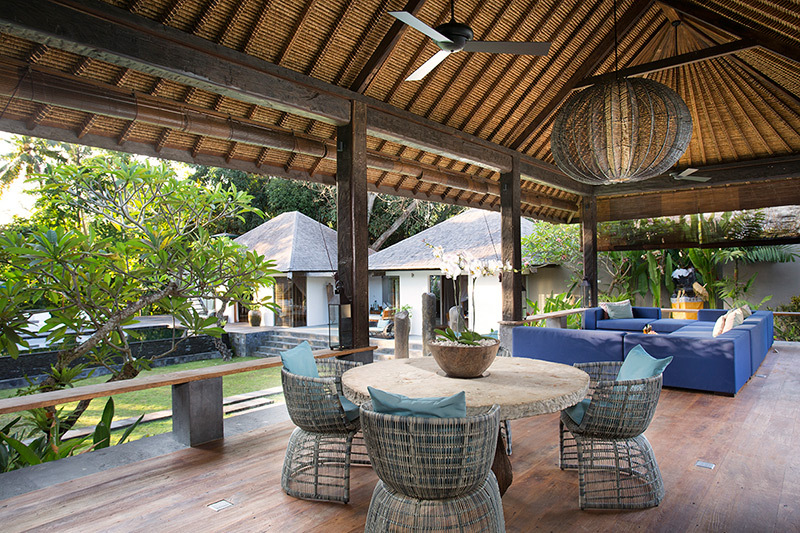 4 bicycles for guests to use. 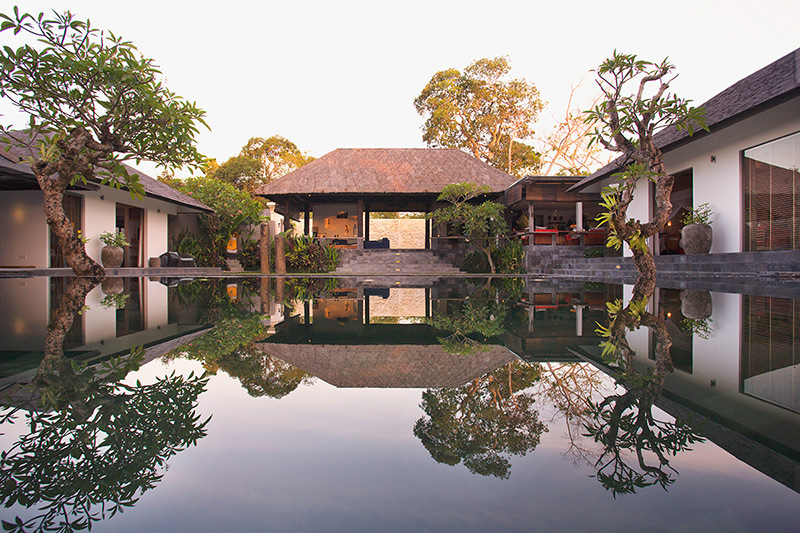 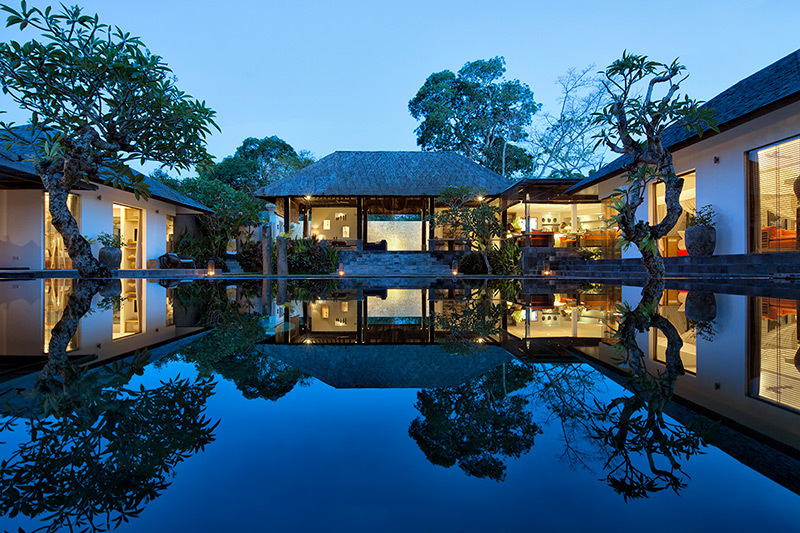 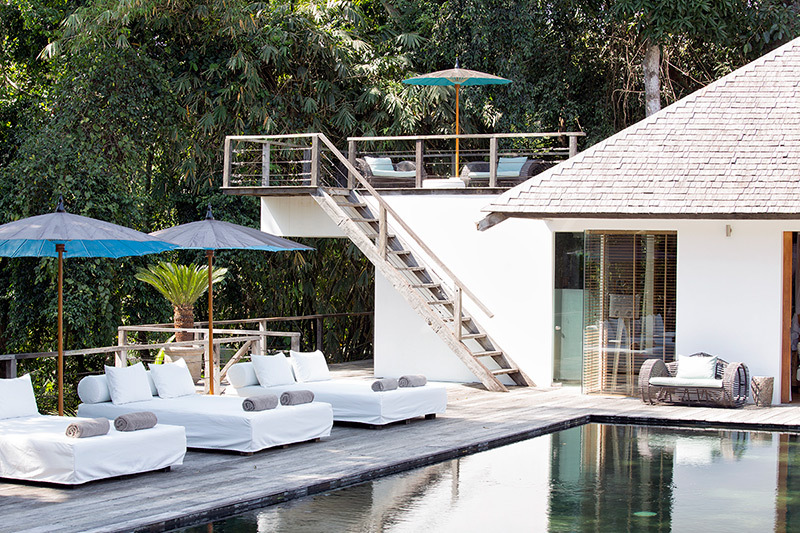 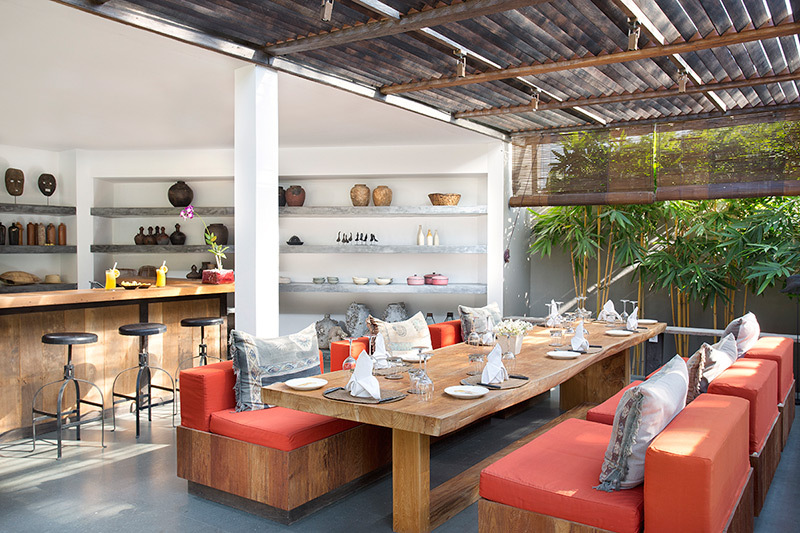 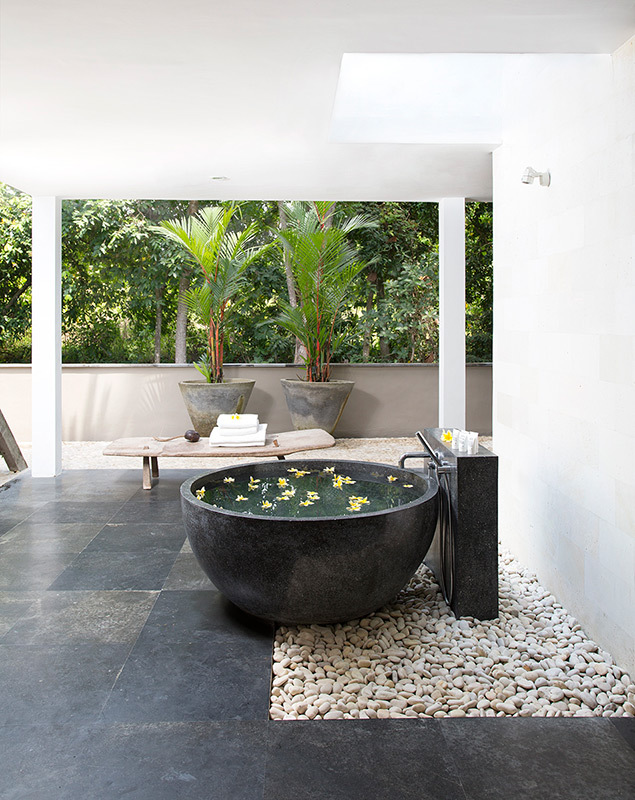 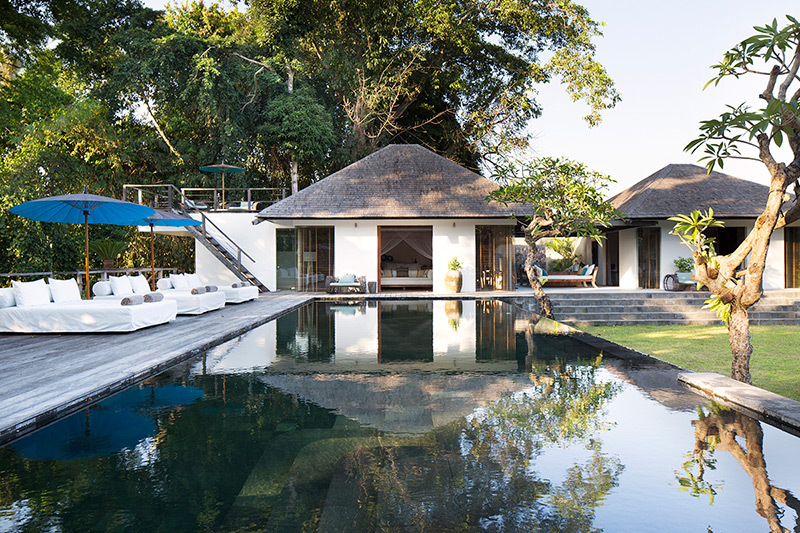 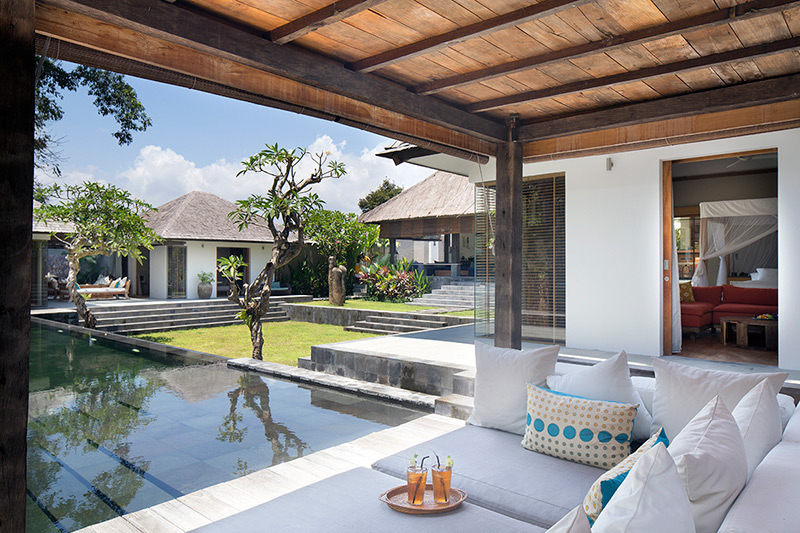 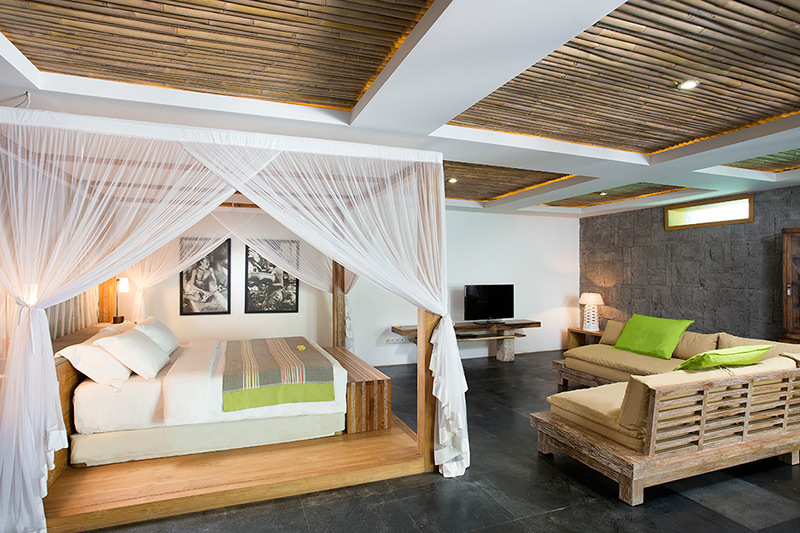 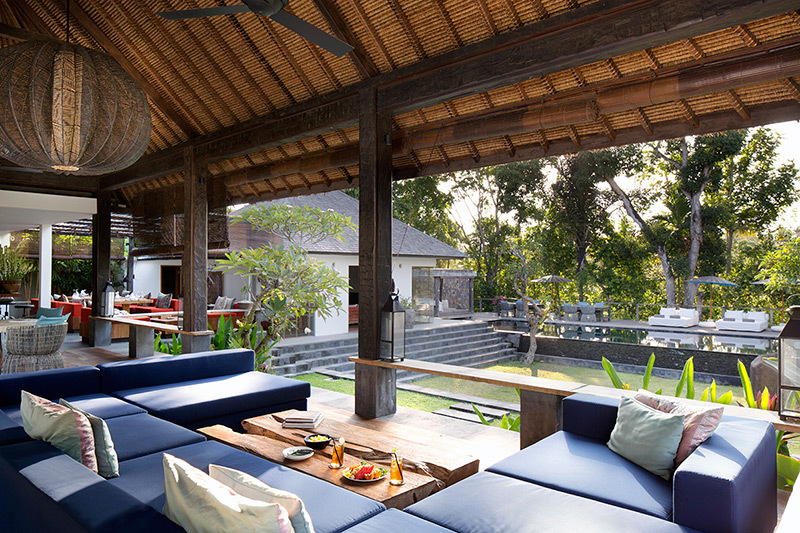 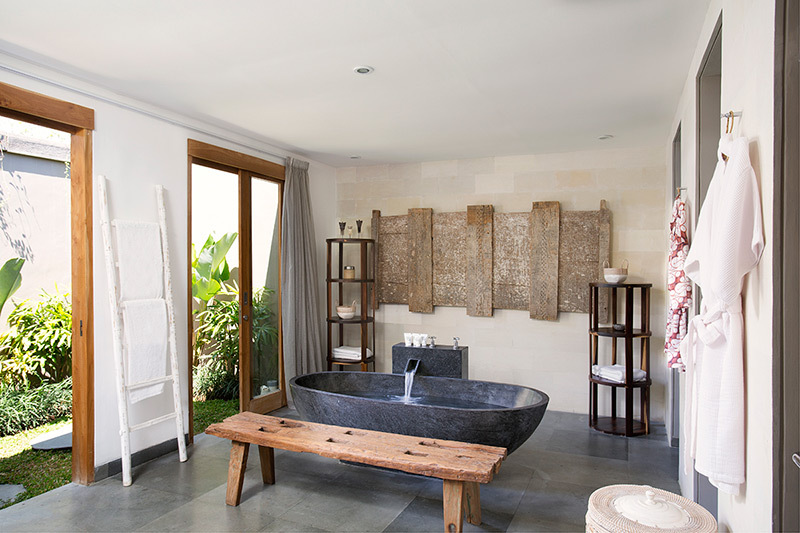 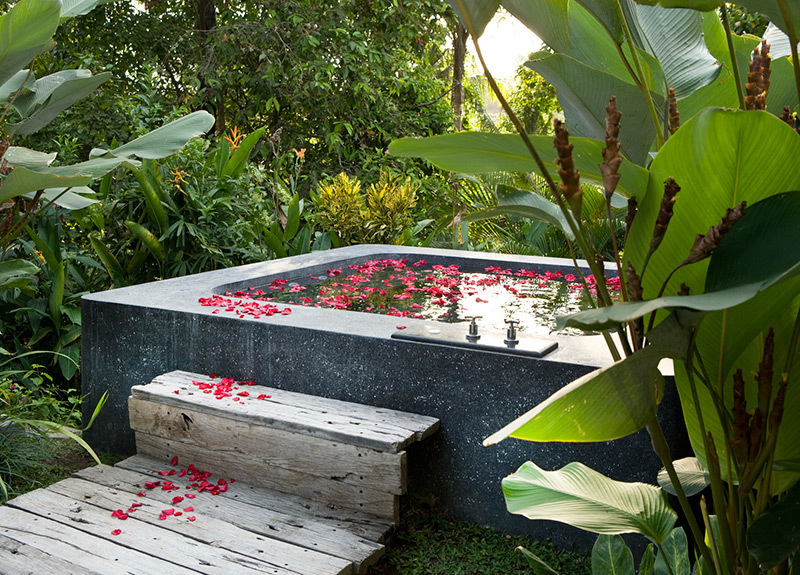 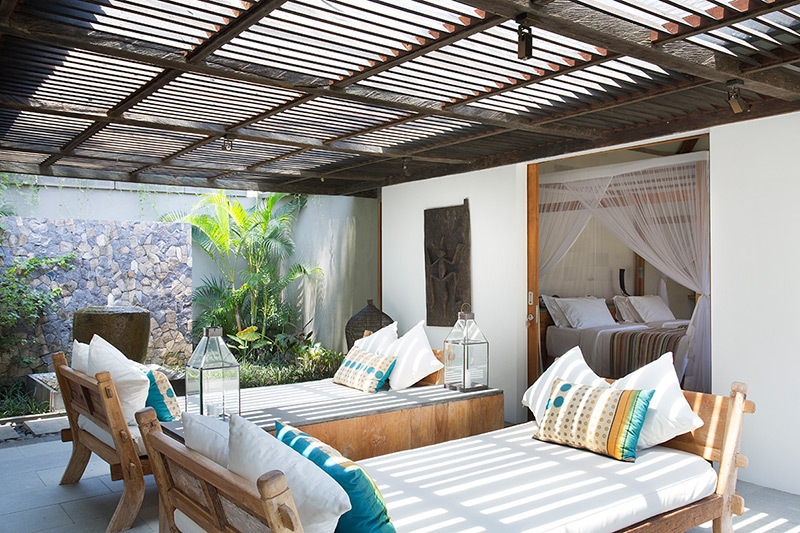 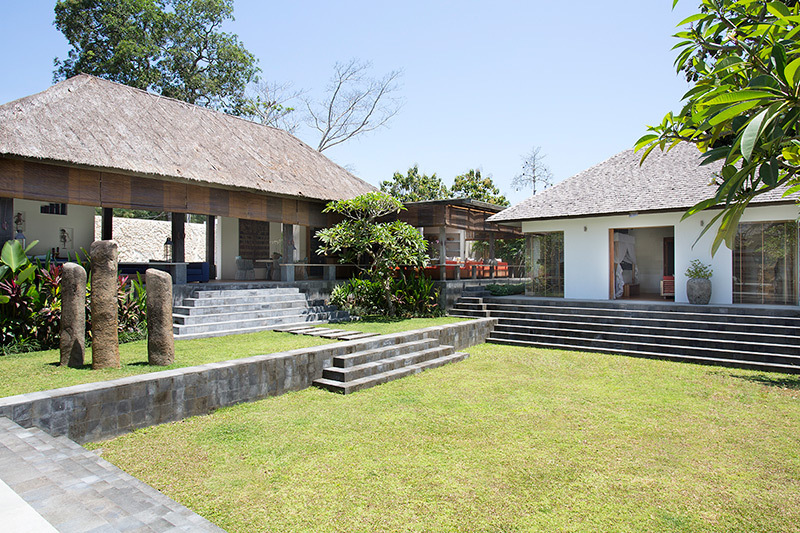 This spacious 4 bedroom villa is located in beautiful Canggu and is surrounded by rice fields. 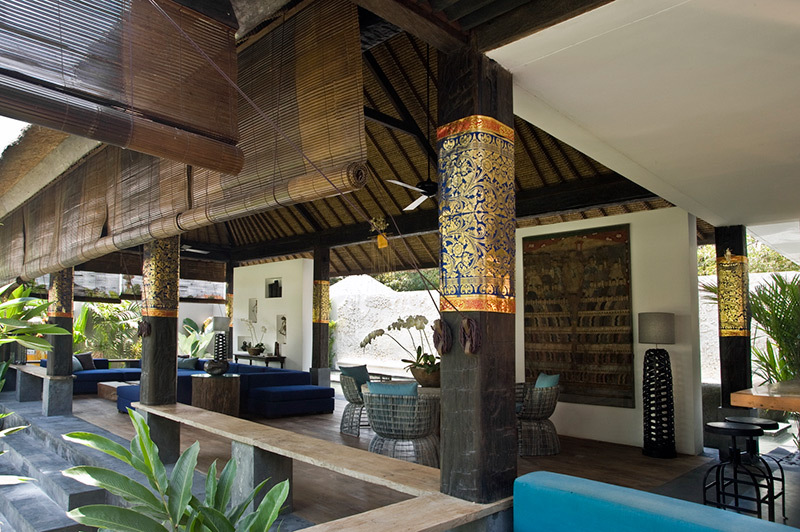 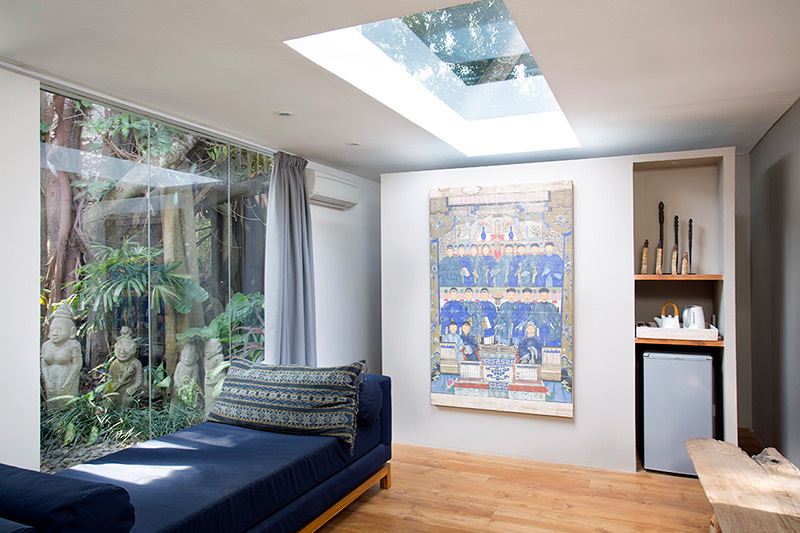 It combines both contemporary designs and authentic indonesian style. 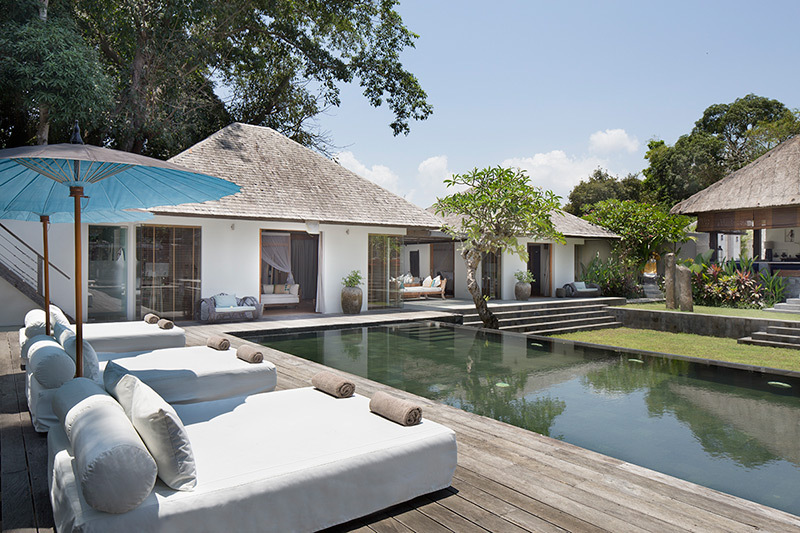 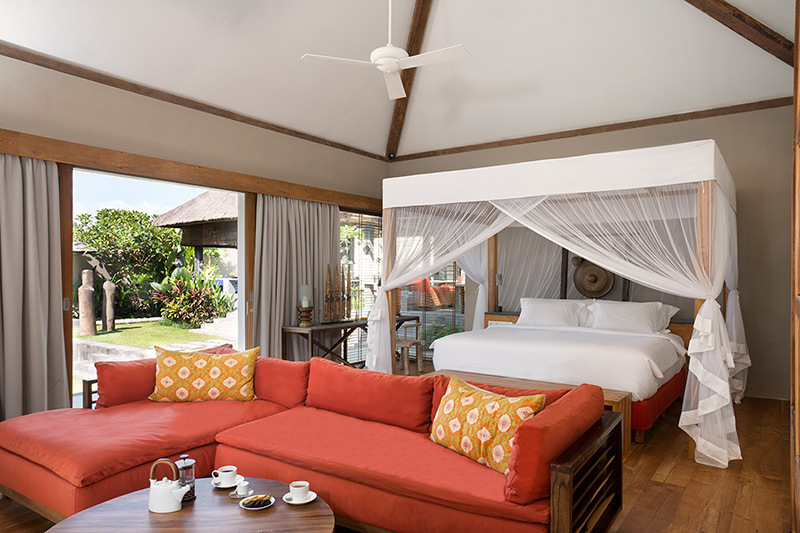 With four luxury bedrooms, this property is perfect for small groups of friends or family who are looking for a holiday home to enjoy Bali. 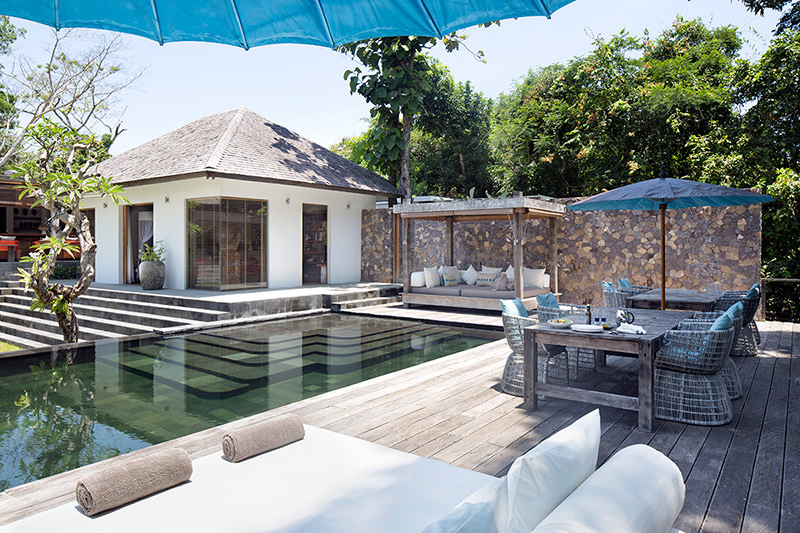 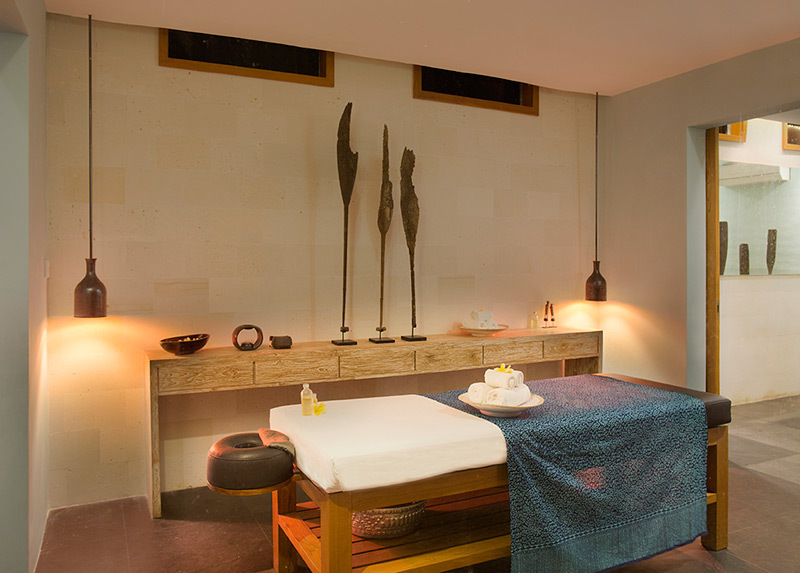 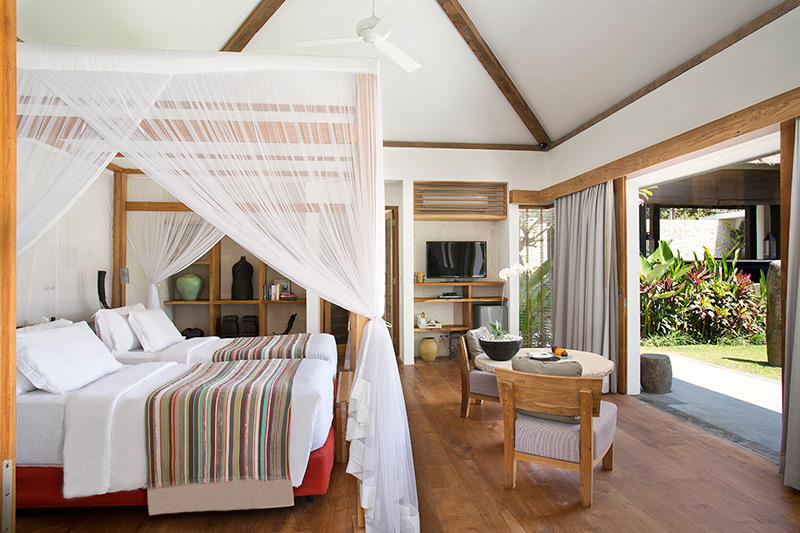 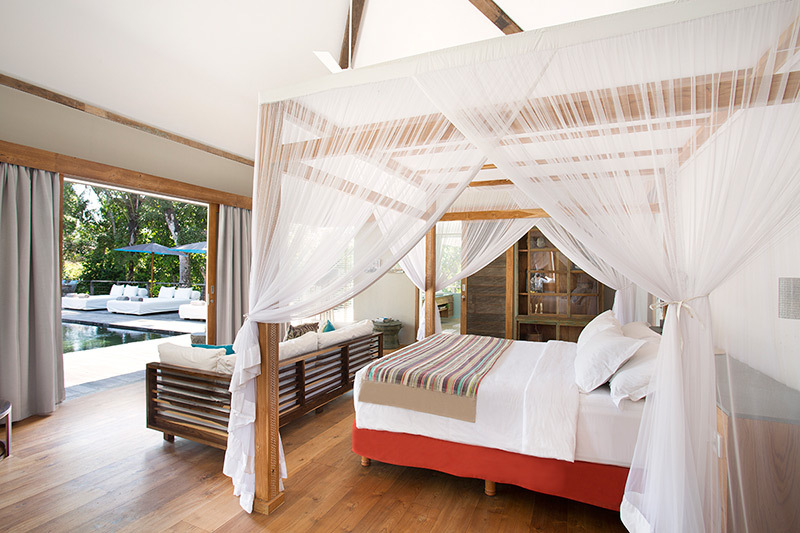 It offers all the amenities and comfort that are expected from a luxury villa. 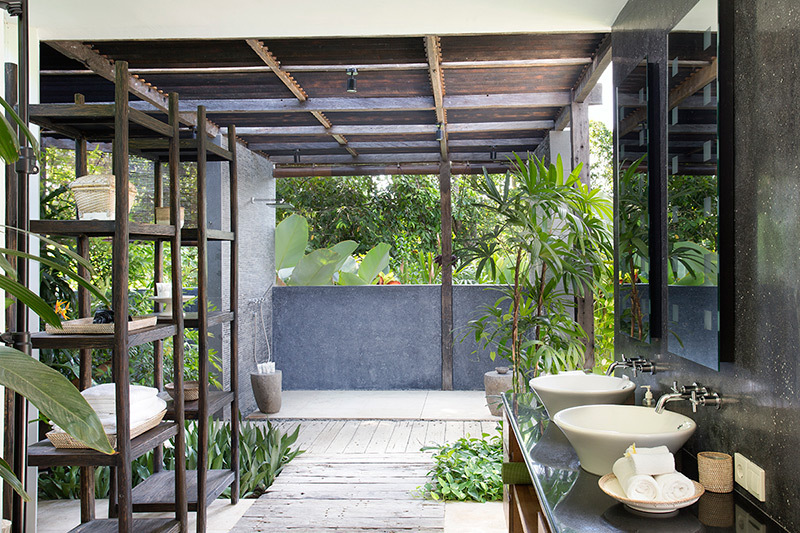 bathroom with rain shower and dressing room.